Fausat Balogun is presently being celebrated by her fans on social media as the beautiful and talented TV figure clocks her sixth decade on earth. 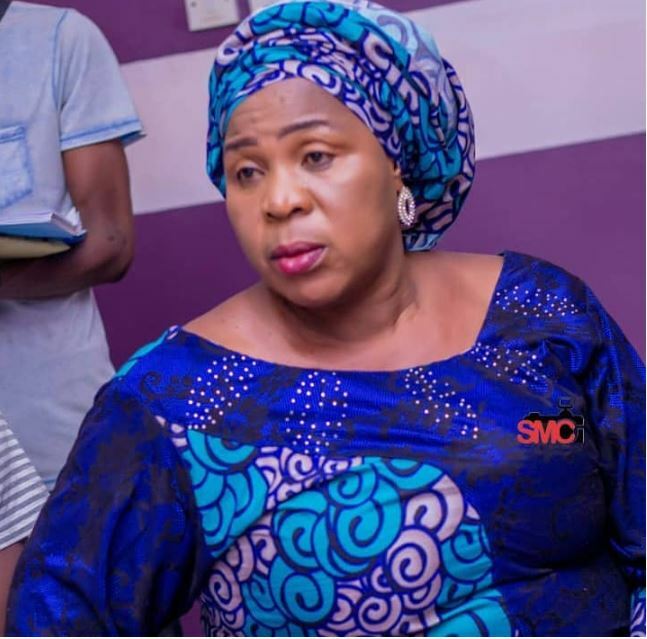 Popular Nollywood actress, Fausat Balogun popularly known as Madam Saje celebrates her 60th birthday in style as she shares some adorable photos. Balogun is married to actor, Rafiu Balogun. He was her boss before they married. By the time she was famous, her children were adults. Her eldest son is a director and her youngest daughter is also an actress.